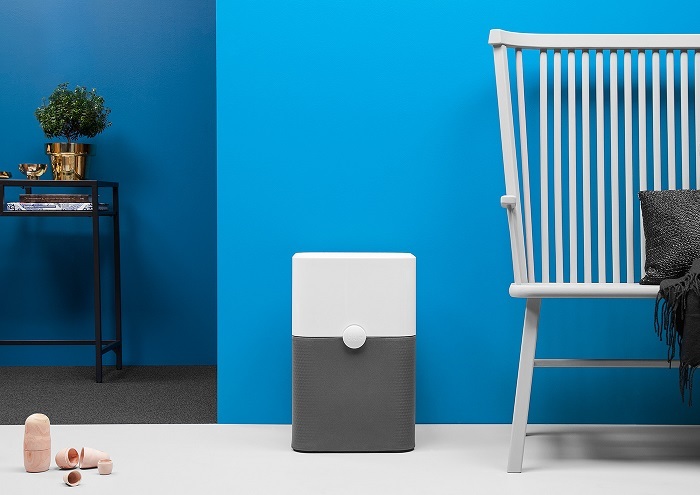 A Great Portable Air Purifier with High Volume HEPASilent Filters that Quickly Remove Smoke, Dust, Pollen, Mold Spores, Bacteria & Viruses with 5 Complete Air Changes Per Hour in Rooms Up to 540 Square Feet! #1 Rated Air Purifier, Consumer Reports 2017 ! Breathing extremely clean air improves circulation, increases your energy level and clears your head. 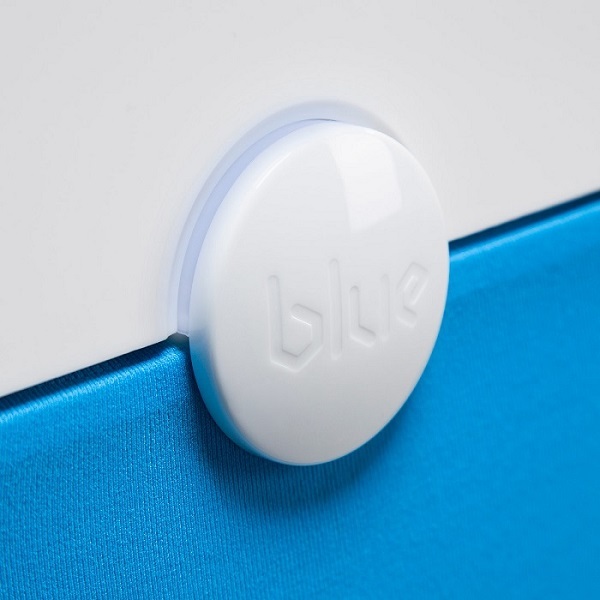 Blue gives you all that with the push of a single button. 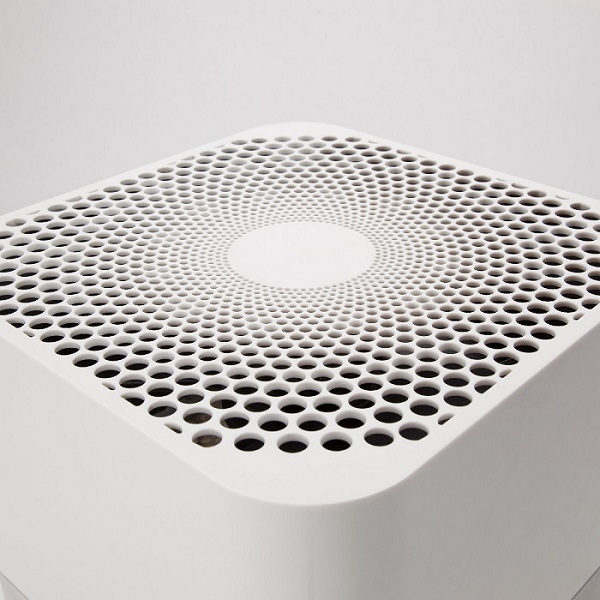 It cleans the entire volume of air in medium-sized to large rooms up to five times per hour! That's the number of clean air changes shown in research to provide noticeably cleaner air and health benefits! Now you can easily and affordably remove dust, cigarette smoke, mold, bacteria, pet smells and dander from large rooms fast with the best high volume electronic home & office air cleaner. 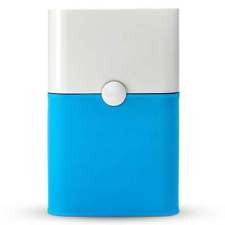 This quality, super quiet air scrubber for sale offers advanced 360 degree pollutant intake, easy 2 finger filter changes, multiple color choices to match any décor, AHAM certified for big 540 sq ft rooms & top-ratings for busy lifestyles where clean air and super low maintenance are a must. Plus, if you need Blue to remove smoke odor or chemicals, no problem--an optional carbon filter upgrade is available. Unique Blue feature: it draws in air from all sides. 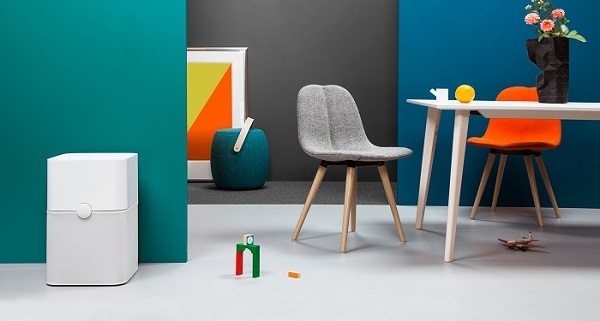 Quite important, because it makes Blue fully efficient wherever you place it in your room. The clean-air outlet on top means you always get perfect air circulation, performance and comfort. Maintenance is a snap, too--when you finally have to replace the long-lasting filter, you don’t have to be an engineer. All you need is two index fingers and one click! Voted #1 Large Room Air Purifier Value in Consumer Reports 2017! With all the air purifiers on the market, that's a big achievement. With Blue Pure 211, you get a quality Swizz-designed large room air cleaner with 5 clean air changes per hour, quiet operation and a 5 year warranty, not to mention great looks! 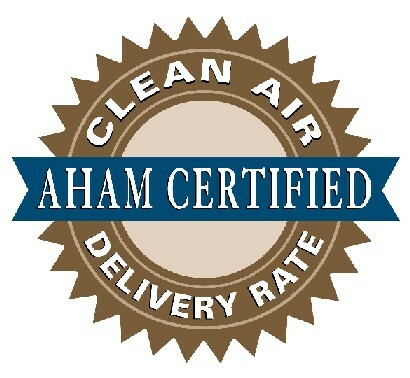 Order yours today and feel the difference super clean air can make! There are not many official online retailers of Blueair air quality products and unfortunately the internet is full of scams. As a general rule of thumb, if the deal seems too good to be true, it probably is. Cheap cut rate online deals often end up being a used or refurbished unit, which do not come with Blueair's top rated warranties. Or even worse, you may end up buying a cheap discount air cleaner that doesn’t have the energy efficiency, features or warranties provided by top-rated Blueair HEPASilent and SmokeStop air filtration systems. 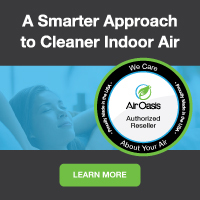 Our innovative partnership with Blueair allows us to ship directly from their warehouse, which cuts out the middle man and eliminates the high operating costs of traditional brick and mortar big box stores. These savings get passed directly to you, allowing us to offer brand new allergy and asthma symptom-eliminating Blueair air purifiers and filters at the best possible everyday cheap discount online sales prices. And buying from us is definitely better than direct-if you buy direct, you'll have to pay shipping. Buying from us, you always get fast free ground shipping as our thanks to you for shopping with us. Combination HEPASilent & Carbon Filter Upgrade?